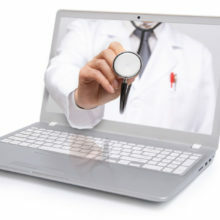 A Mass General study finds that patients think the care they get through virtual video visits is the same as or better than what the receive at traditional office visits. 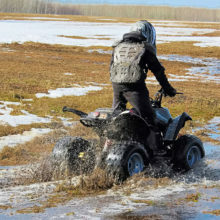 A Mass General study shows that a state law for off-road vehicles has had a dramatic impact on emergency department visits and hospital admissions for children. 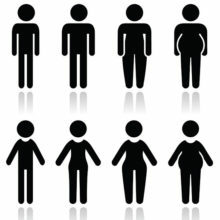 Mass General researchers say those who have a genetic disposition for storing fat deposits primarily at their waistline are at a higher risk of developing diabetes and coronary heart disease.